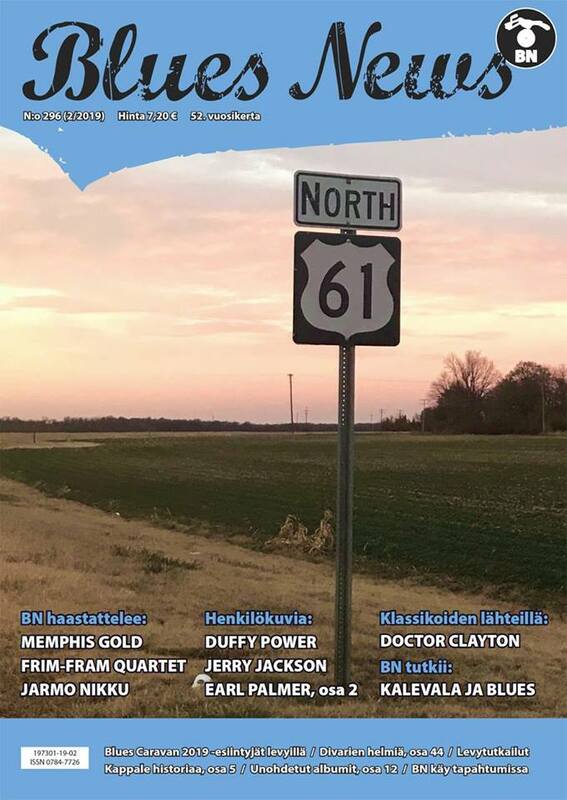 Blues News (BN) magazine has been around since 1968, making it one of the oldest blues magazines in the world. BN is the first black music magazine in Finland and in Finnish language, fortunately/unfortunately. Blues News is published bimonthly (six issues a year) by the Finnish Blues Society (FBS). The subscribers of the Blues News are automatically members of the Finnish Blues Society. Blues News covers various forms of Afro-American music including blues, R&B, soul, gospel, even jazz and rock’n’roll. Our aim is also to promote the Finnish blues and roots music and musicians. The blues scene in Finland is quite vivid and alive, and several blues and blues-related albums will be released this year. The whole year (6 issues) only 40 €! or contact us and we’ll send you an IBAN invoice. USA and other continents (overseas): contact us us and we’ll inform you how to pay.